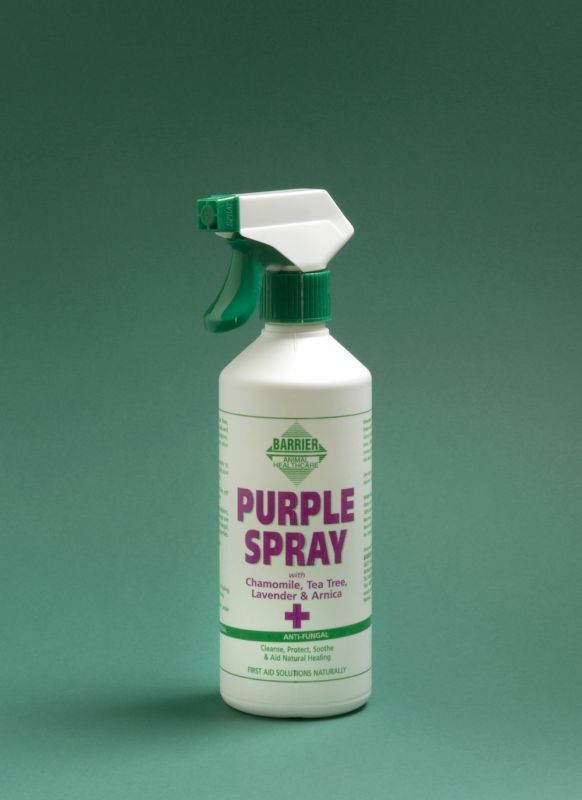 Anti-fungal, Anti-bacterial & Anti-viral: Purple Spray includes Chamomile, Tea Tree, Lavender & Arnica that have been used for centuries in skin care preparations due to their anti-bacterial, anti-fungal, anti-viral and remarkable healing properties. Sensitivity: A very kind formulation. Humans and animals rarely suffer allergies to natural products but if your horse is very sensitive, we recommend that you carry our a small patch first.